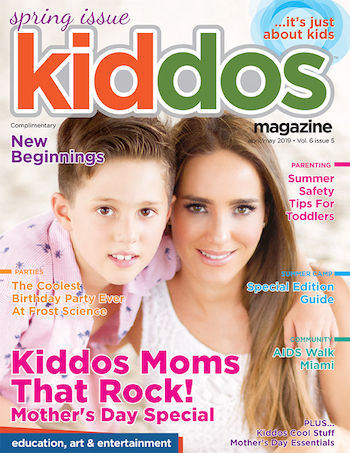 Kiddos Magazine | The Big Bounce America Is bringing Action to Miami! 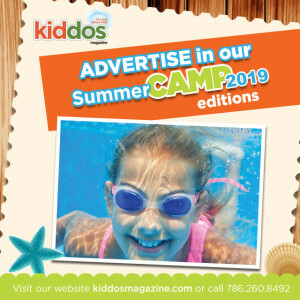 Home Where to Go Kiddos Places The Big Bounce America Is bringing Action to Miami! Announcing airSPACE and The Giant, a 900+ foot long inflatable obstacle course! 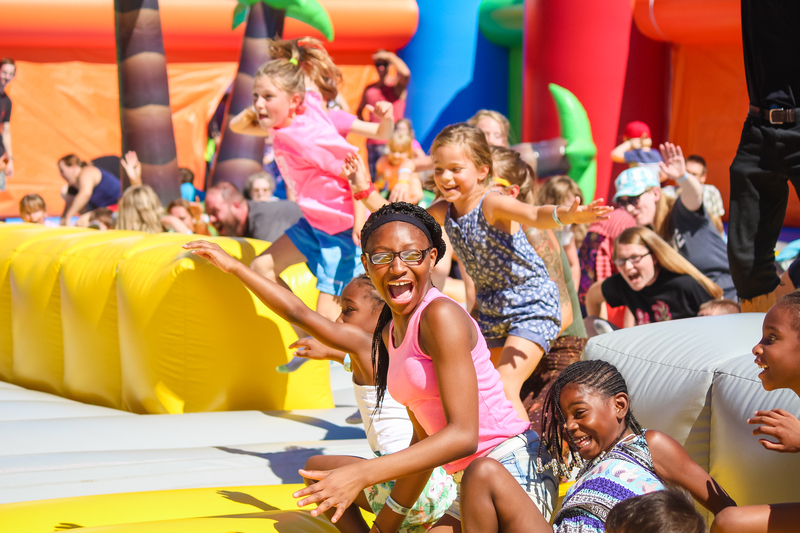 The Big Bounce America’s 2019 tour is bringing the most action-packed experience of the year to Miramar, Florida from March 29th through March 31st and April 5th through April 7th. Featuring the world’s largest bounce house, this year’s event, taking place at Miramar Regional Park, has amped up the thrills. The Big Bounce America introduces two brand new attractions: an incredible 900+ foot long obstacle course and a unique, space-themed wonderland. Both attractions will be bringing family-friendly entertainment to all new heights! The world’s largest bounce house, the featured attraction on the tour, is the planet’s preeminent bounce castle, and The Guinness Book of World Records agrees! The incredible bounce castle includes a basketball court, giant slide, and a massive ball pit. At the center of the fun is a world-class DJ playing a carefully selected soundtrack with nightclub-quality sound and lights. Everyone is invited to enjoy the experience as sessions for the world’s biggest bounce house are organized by age. There are even adult-only sessions! The Big Bounce America has gigantic plans for Miami. 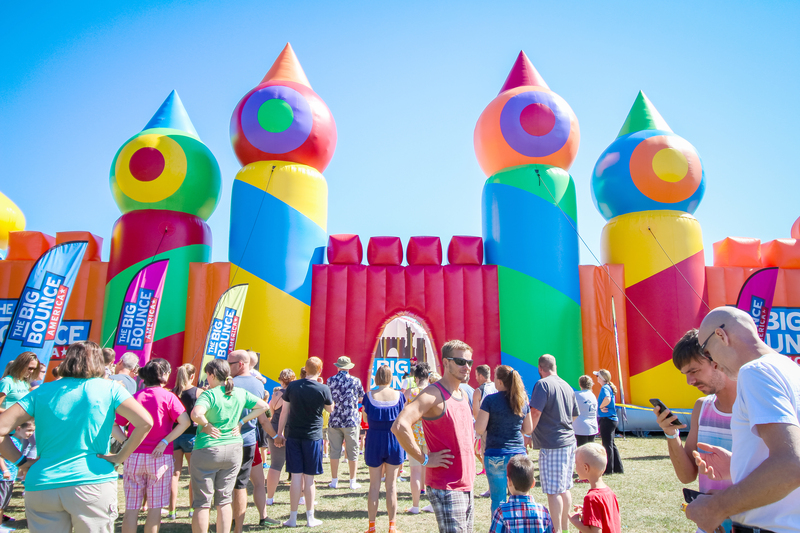 Unveiling The Giant, a 900+ foot long inflatable obstacle course that is ready for aspiring ninja warriors! Designed with all ages in mind, The Giant has age-appropriate challenges at every turn. The event also launches the brand new: airSPACE! 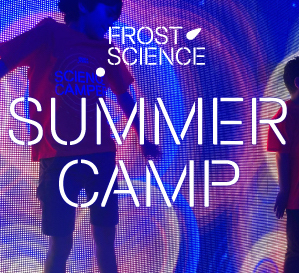 This twenty-five-foot-tall space themed spectacle includes a five-person race slide and a fifty-foot-wide play space for our younger bouncers. The inflatable is filled with friendly aliens, spaceships, giant planets, moon craters, and more! Guest will bounce around and get lost in airSPACE! The Big Bounce America is more than just inflatables; it’s a bouncing festival for all ages. Sneakers off, party on! 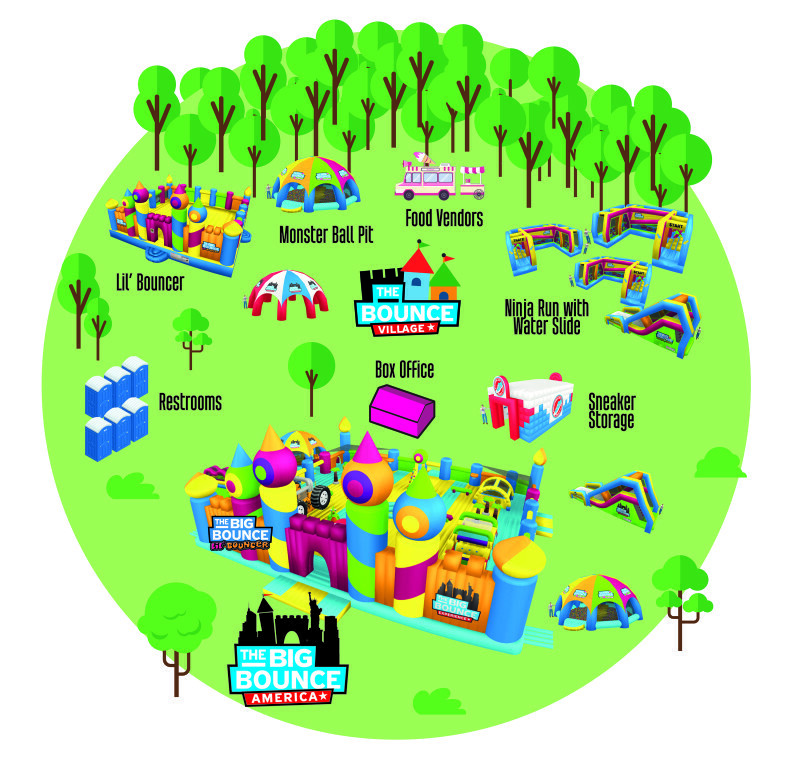  Access All Areas: Jammed with value, these tickets include a three-hour pass to the event, a timed session on the world’s biggest bounce house, as well as unlimited access to The Giant & airSPACE!  Bounce House Only: A one-hour timed session on the world’s biggest bounce house.